Start taking classes at Upload Fitness and other studios! 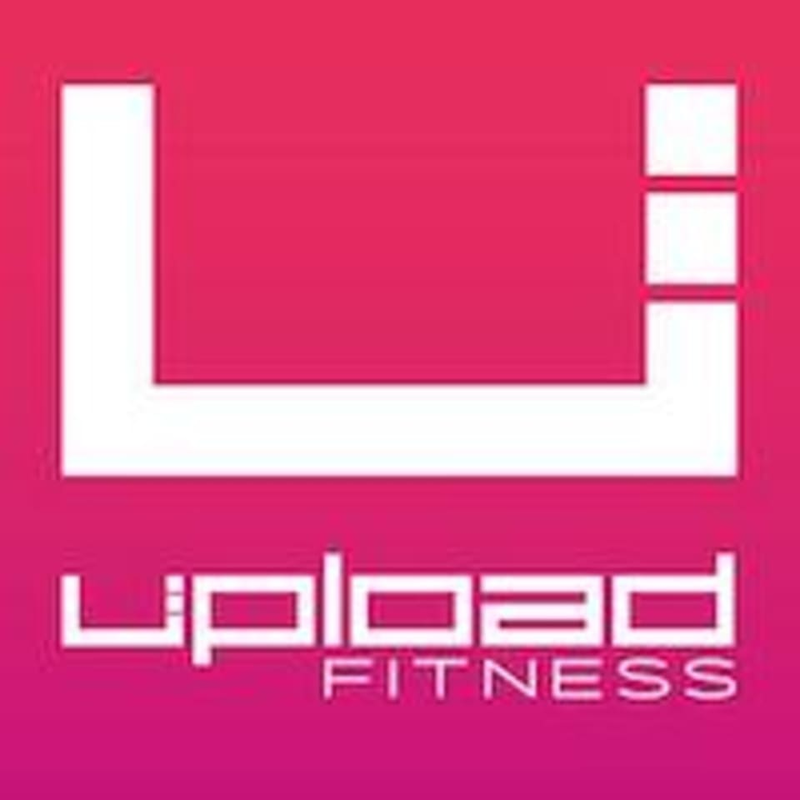 Upload Fitness launched in 2017 with a clear vision to combine the best in studio fitness, group training and personal training, all under one roof. Upload Fitness offers more than 200 boutique style fitness classes each month including SPIN and HiiT Training. Upload Fitness is located at 928 N. Federal Hwy, Fort Lauderdale, FL, 33304.
great music with perfect bpm to keep you moving to the music. bikes glide so less chance for injuries. challenging! carrie is a great instructor! zumba is not for everybody and it is challenging if you havent ever taken a class, are not coordinated, quick to pick up the moves, or in some way compromised by an injury. that said, the teacher was very sweet and encouraging. vanessa is an excellent instructor. demonstrated all of the poses and helped with individual adjustments. It was Elgin..new guy! Great workout! This class was not taught by Carrie...dont know why the sub Valentina was not listed. Anyway- terrible class, no monitoring or even greeting of new students. All around great spin class! great spin class! excellent music and a very knowledgeable instructor.